Grants will appear in order of those closing soonest to latest. 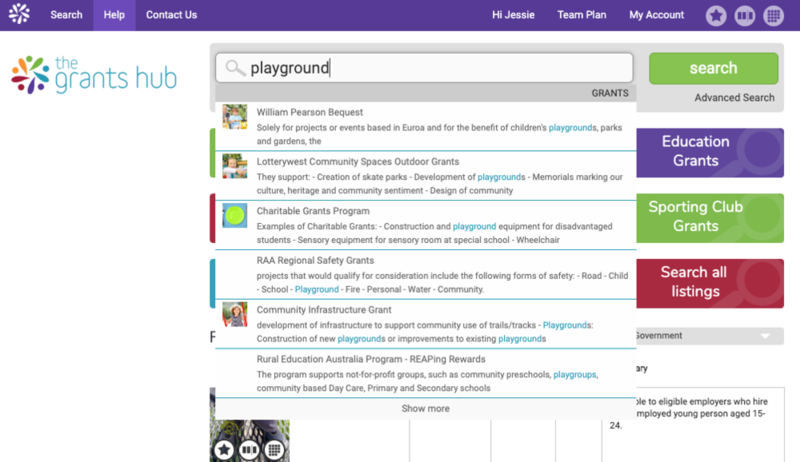 Start typing in something about your project, and suggested grants will pop up for you. 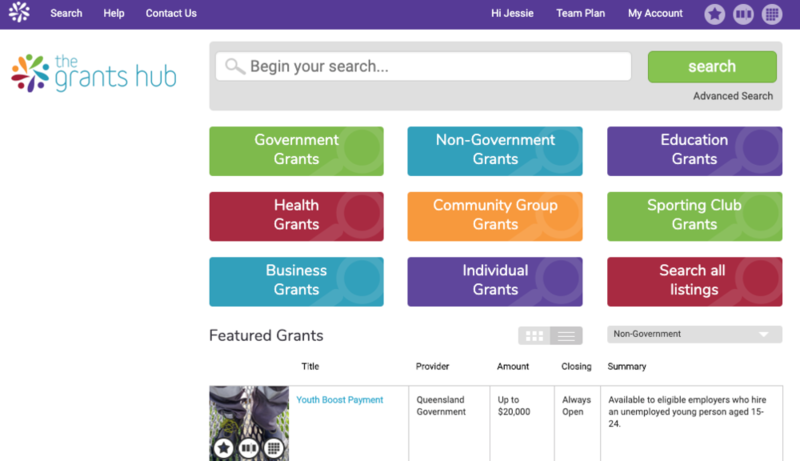 You can refine grants by using the Refine bar on the left hand side of your screen.